A chiropractic adjustment is the most commonly known procedure performed by chiropractors. It is also known as chiropractic manipulation. The purpose is to restore mobility to the joints both in the spine and extremities by manually applying a gentle force into the problem areas that have become restricted and no longer move freely. This tissue harm can be caused by a combination of things or by one single traumatic event. 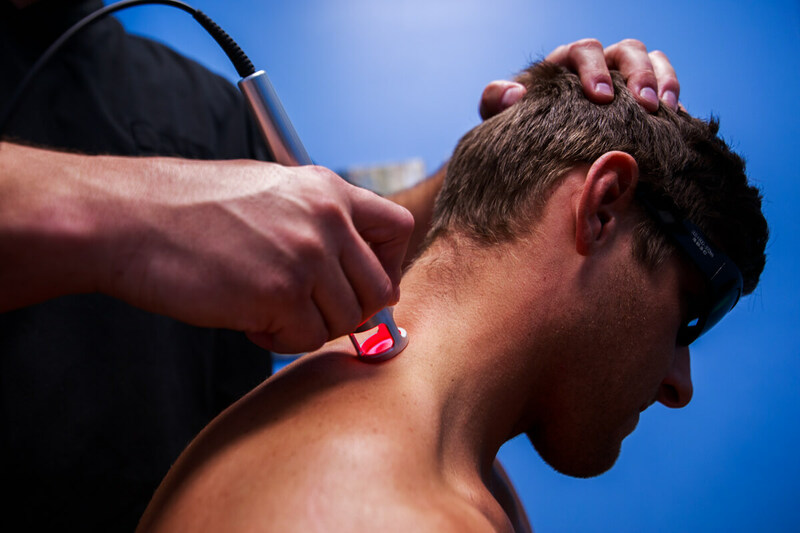 Class IV K-Laser Therapy works by increasing the speed of healing by increasing the supply of fuel your cells use to do everything they do, including the repair of injuries. The rate of repair can then exceed the rate of micro-trauma. Your pain goes away, even after other soft tissue interventions have failed. 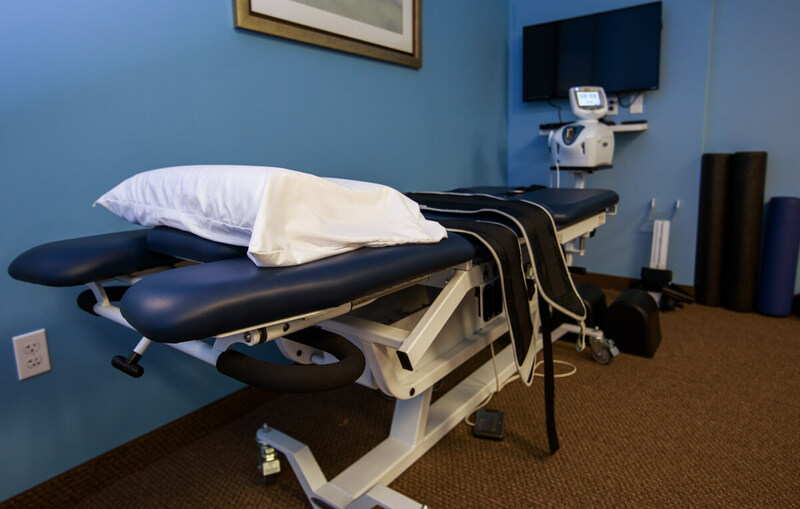 Non-Surgical Spinal Decompression is a revolutionary new technology used primarily to treat disc injuries in the neck and low back. This treatment option is very safe and utilizes FDA cleared equipment to apply distraction forces to spinal structures in a precise and graduated manner. Distraction is offset by cycles of partial relaxation. Every muscle in the human body works through a combination of expanding and contracting alongside nerves, ligaments, and tendons. Ligaments connect together two bones at a joint, while tendons connect muscles to bones. Together these elements make up the system that provides movement, strength, speed and flexibility in your body. Instrumental Assisted Soft Tissue Mobilization (IASTM) treatments were developed by experienced medical professionals through years of detailed research. The use of these tools and their effectiveness has been scientifically validated over and over again. Physical rehab provides help to restore function, improve mobility, relieve pain, and prevent or limit permanent physical disabilities of patients with injuries or disease. We work closely with patients to restore, maintain, and promote their overall fitness and health.